TCL is a dedicated family business. Walter Wouters and 3 of his sons all work in the company at the port of Antwerp. This is important, because it means we can take quick, short-term decisions, as no 3rd party stakeholders have to be taken into account. As a family business, we can decide quickly and rationally about possible investments to offer our clients the perfect service. 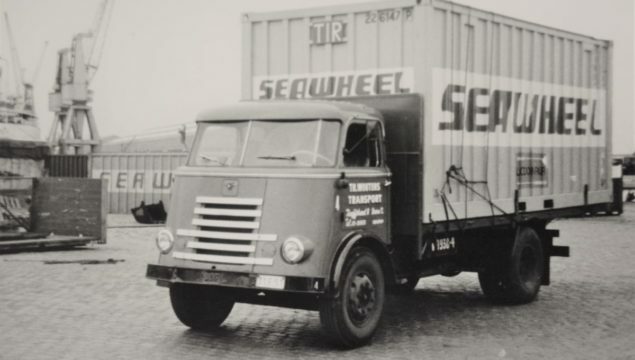 In 1938, mr. Theo Wouters started a business together with his wife. The company’s core business was transporting and distributing charcoal. But this fossil fuel was used less and less in the sixties, so the couple took a bold decision. They shifted their business to what was then an experimental and new way of packaging and transporting that came from the US: the container. At that time, this was a completely new way of working, and not everybody believed it would break through. The Wouters family took a chance, and adapted their trucks to transport containers instead of charcoal. 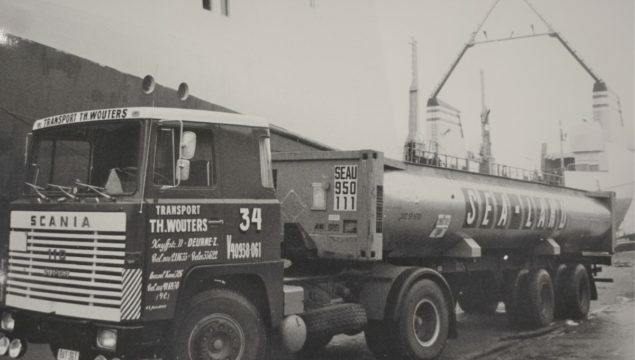 Their first clients mostly were shipping companies, but as more and more clients got to know the client-oriented services of the company – then named transport Th. Wouters – activities were expanded. Listening to their clients needs, they realised there was a need for a lot more than container transport. The family then added services like trucking, customs, air freight… to their activities. 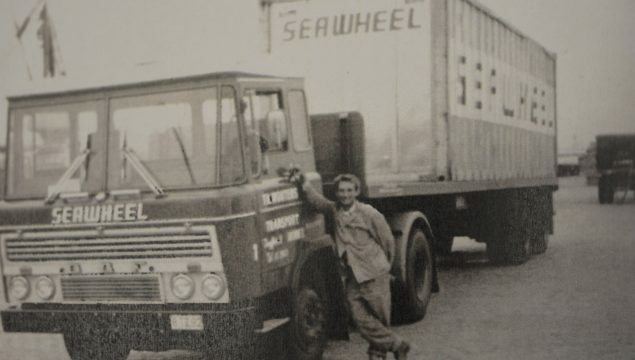 When the second generation of the family Wouters starts of, they even take on bigger challenges: the company becomes a 3rd party logistic provider avant la lettre. They take away all sorrows concerning storage and warehouse logistics for bigger, mainly foreign companies. In 1994, TCL – Trans-Continental Logistics – is founded. Since then, TCL provides everything in the end-to-end logistics of their clients, even the smallest detail. 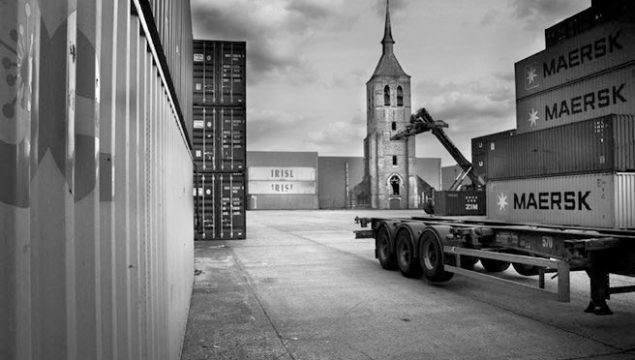 A visual tour from: As originally build in the 15th century, during expantion of the port of Antwerp in the sixties, till the present situation. 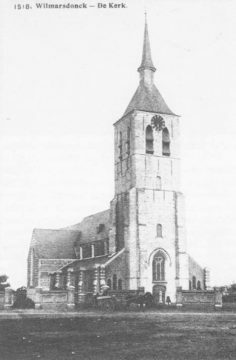 The first traces of the “Wilmarsdonk” were found in the year 1155, in the early middle-ages, when it was merely a large piece of land belonging to the St Michaels Abby, before it became a polder village, north of the city of Antwerp. In the 15th century Wilmarsdonk was the largest of all polder villages, proudly showing its own St. Laurence church tower to the horizon. Now TCL is proud to show the still existing tower of the St. Laurence church, in the center of its premises in the heart of the port of Antwerp, as a monument and symbol of the continues progress for which the Port of Antwerp and TCL are known. Around this monument, connecting history and future , you will find the home base of TCL as a symbol of our continuous pursuit of progress and innovation, with respect for the knowledge and wisdom we inherited from the past . Looking for a reliable partner to help with your project?